18 Apr Bringing Families Together! 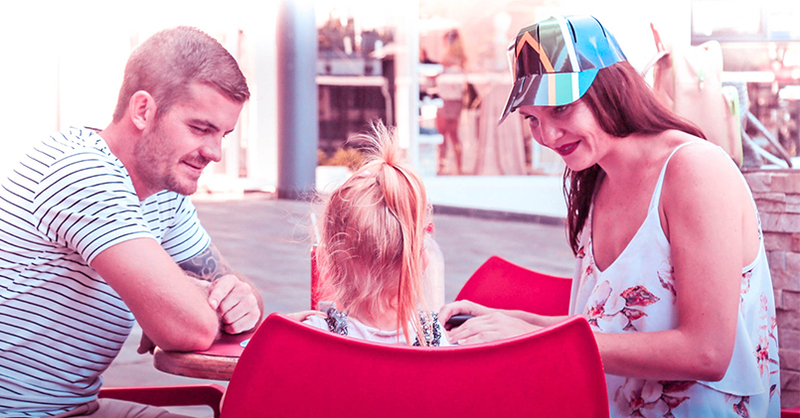 With all the technologies and distractions in everyday life, it is getting more difficult to have a family time without modern day distractions and easy to miss out on important moments. Eco-friendly living is becoming more popular and there is more concern for the environment than ever before. 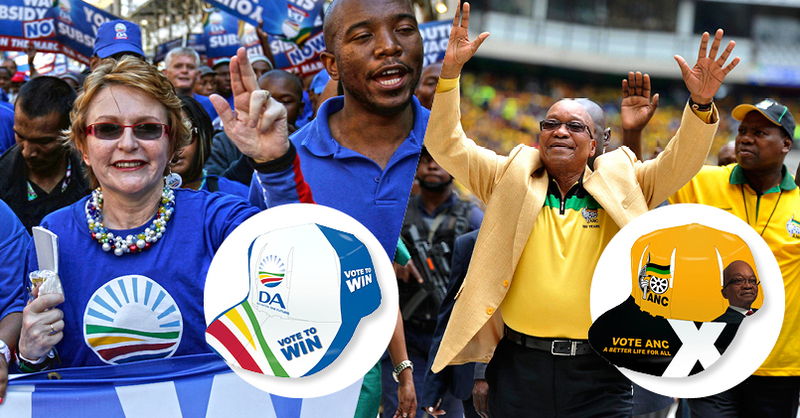 04 Oct Push Your Campaign – Get your message across! An innovative branding idea just in time for elections! 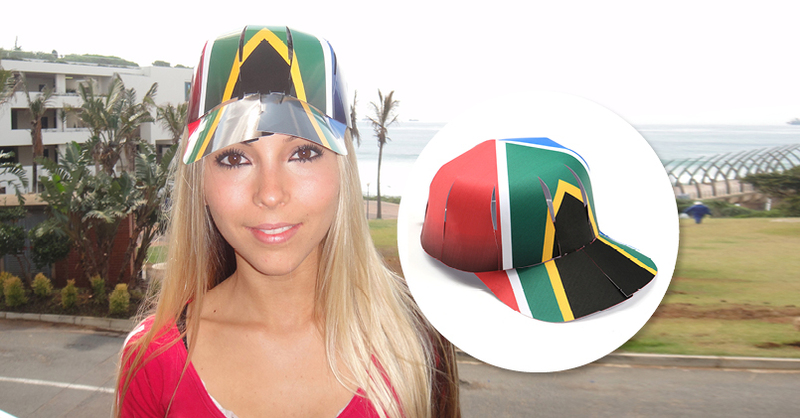 We give you, the Cool Cut Cap! 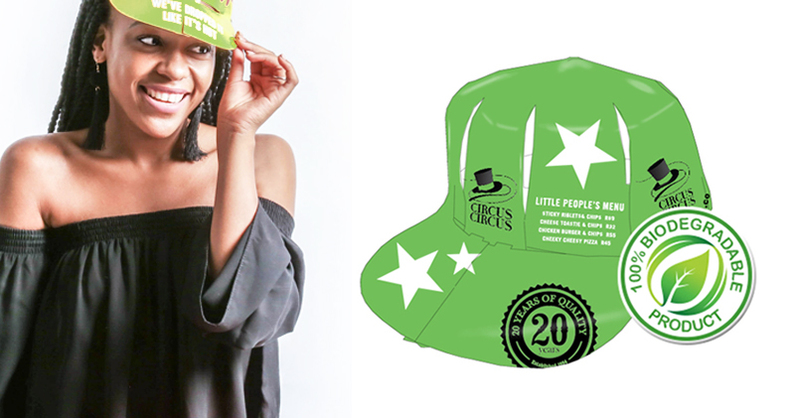 An efficient, cost-effective and environmentally friendly promotional cap. 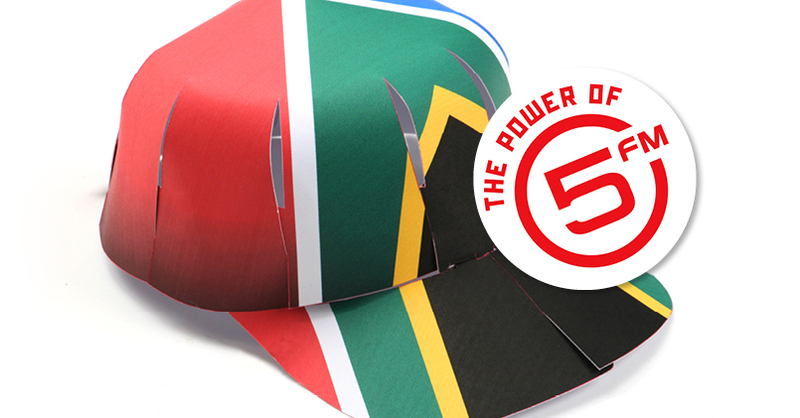 Ulric Algar, the creator of the Cool Cut Cap was interviewed on DJ Fresh's show on radio 5fm. 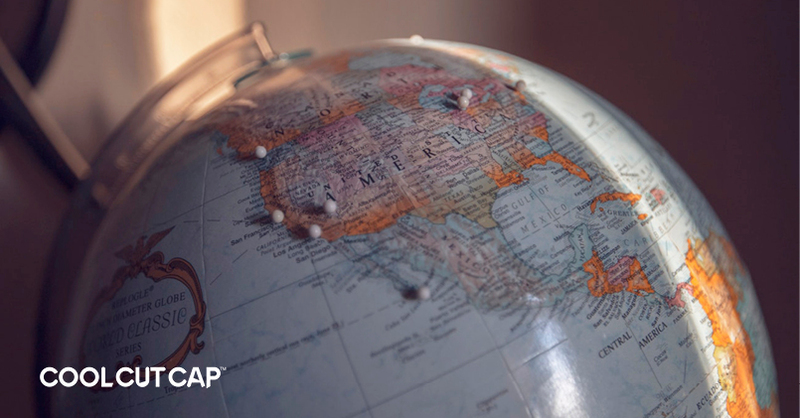 The Cool Cut Cap has gone global, with signed reseller agreements for the North American region and another for South & Central America. 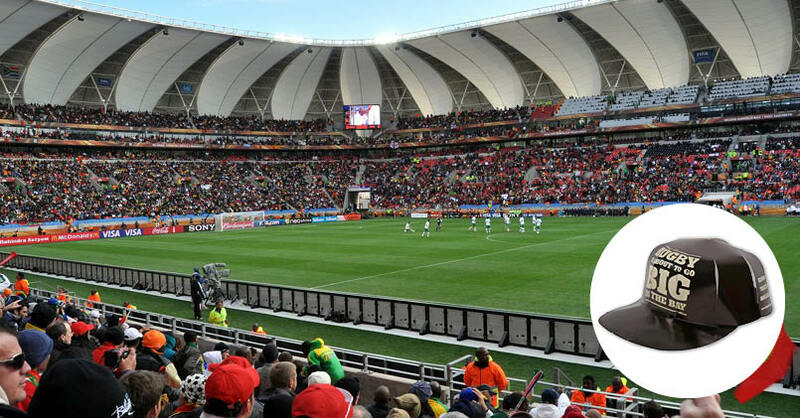 The Cool Cut Cap featured at the IRB 7s, Nelson Mandela Bay Stadium, Port Elizabeth. Make heads turn everywhere this summer! 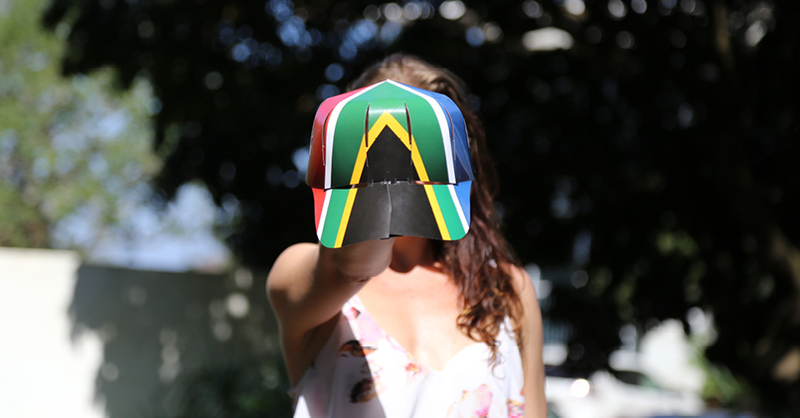 We've been asked many times if we could supply a Cool Cut Cap with the South African flag... so we've gone ahead and designed one. 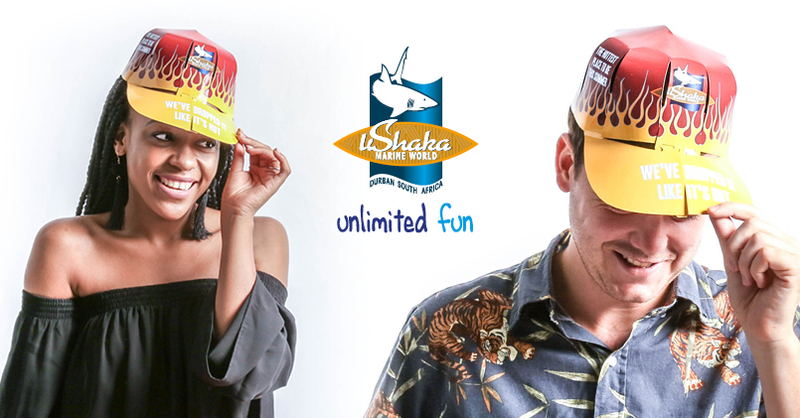 Cool Cut Cap was apart of the uShaka Maring World's "We've dropped it like it's hot" campaign!